Take us with you during your commute with the Conversion Scientist Podcast. 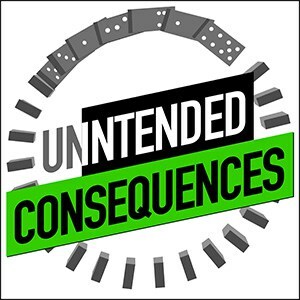 What would you like to hear on the Intended Consequences Podcast? Thanks for making the podcast better for everyone.